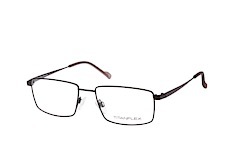 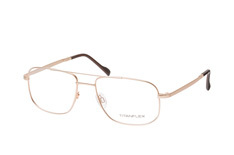 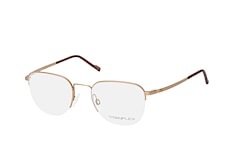 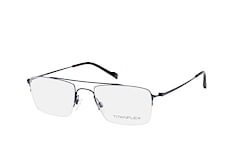 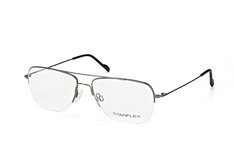 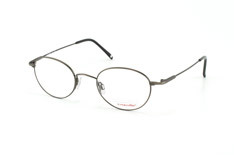 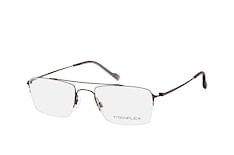 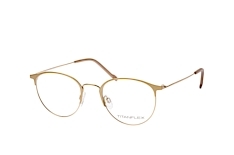 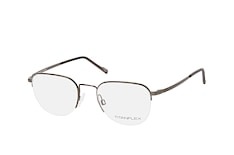 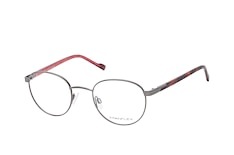 The Titanflex brand was launched in 1988 by German company Eschenbach Optik. Eschenbach was founded in 1913 in Nuremberg. 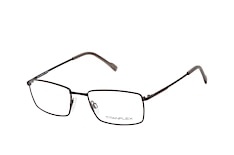 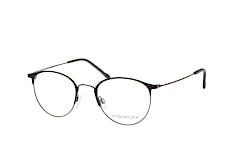 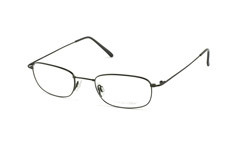 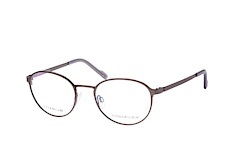 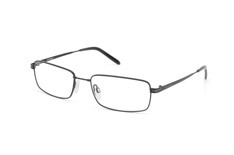 Besides glasses, the company also produces a wide range of precision optical equipment. In the 80's, the dedication to innovation and relentless R&D work of the company's engineers lead to the creation of an entirely new material. 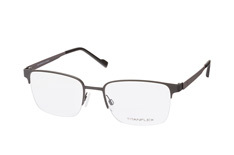 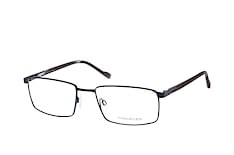 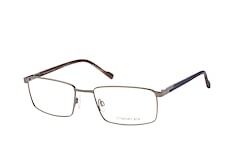 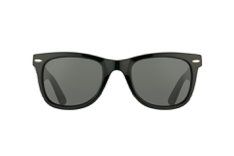 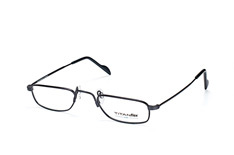 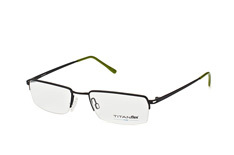 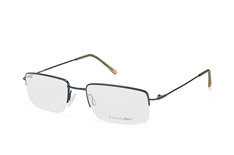 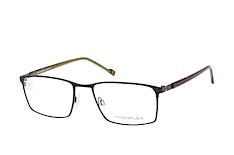 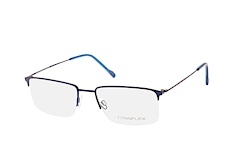 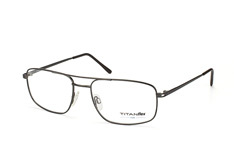 This material, known as Titanflex, revolutionised the way frames are made. Titanflex is extremely light weight, surprisingly tough and very flexible. 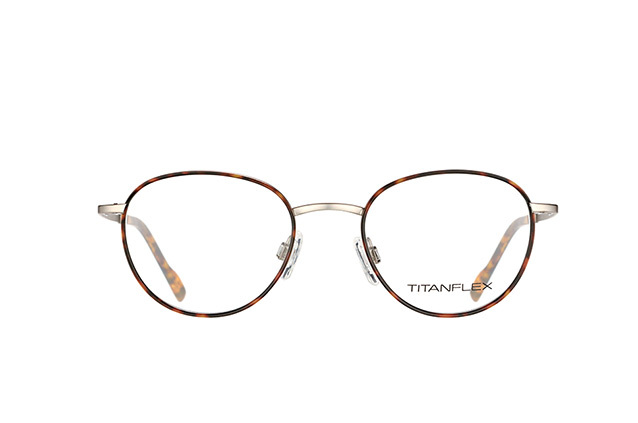 Additionally, Titanflex is a so-called memory metal, which means that the frames spring back into their original shape after being bent. 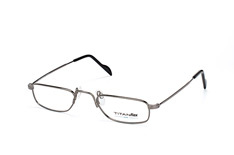 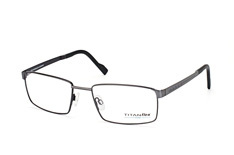 Another benefit of Titanflex is that the material is hypo-allergenic. 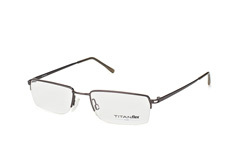 These incredible properties make Titanflex ideal for frames. Even today, 20 years later, there is no new material that can compete with it. 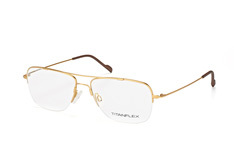 But the brand is defined by more than just the incredible quality of its products. 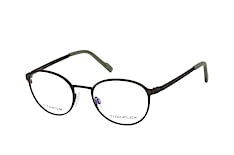 It is also known for its unique and powerful visual design. From the very beginning, Titanflex has been committed to a classic, discreet design that is particularly appealing to technology-savvy men. 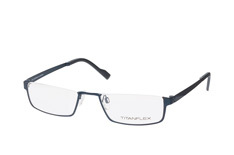 Today, the Titanflex brand has become synonymous with high-tech, sober design. 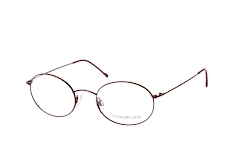 Over the years, a slew of celebrities, including the likes of Oliver Kahn, one of Germany’s best goal keepers, have carried the brand to new heights.